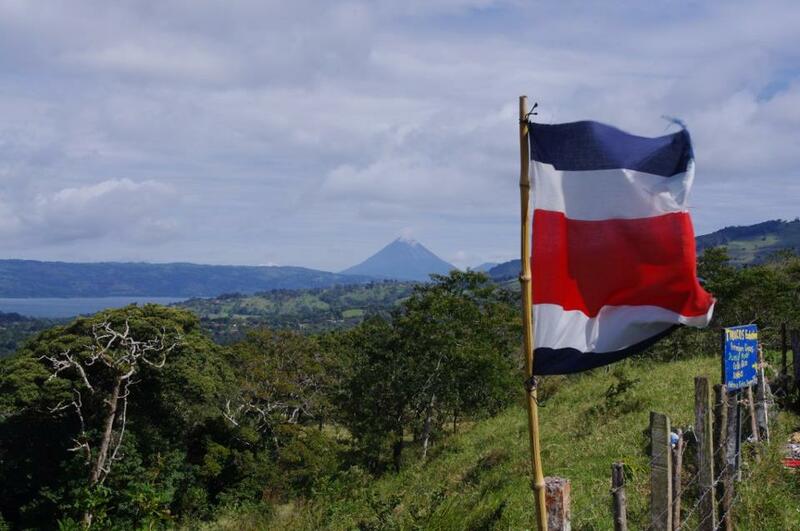 Independence Day of Costa Rica is celebrated on 15th of September along with the rest of Central America countries. According to the history, Guatemala receive the information about the independence of Central America in this day but Costa Rica received till October 13 and today is always in dialogue if they change the date, nevertheless now we celebrated always on 15th September. The official celebration begins on 14th of September at 06:00pm where all people sing the national anthem, after that all schools make a walk with creative and differences candle lanterns. Schools are decorated according to the day and sale traditional costarican food for improve the installations or materials for the school. On the morning of 15th of September, schools and colleges participate in the national parade. Normally they dress with blue pants and white shirt, every school has a band that plays usually traditional songs and they have cheerleaders with batons that create always new performances. People of the town go to this parade to support all the students that participate on this day and see how creative the schools become every year. Costa Rica is very traditional and patriotic on this day; most of the companies make different events like traditional costarican lunch, dress with traditional colors, decorated offices, etc. The Independence Day of Costa Rica is celebrated with merriment and fun all over the country. We invite you to go and enjoy the traditional candle lanterns walk and the parade which is a important event for all the citizens of Costa Rica.